Interstate has built a reputation based on quality, safety and reliability. 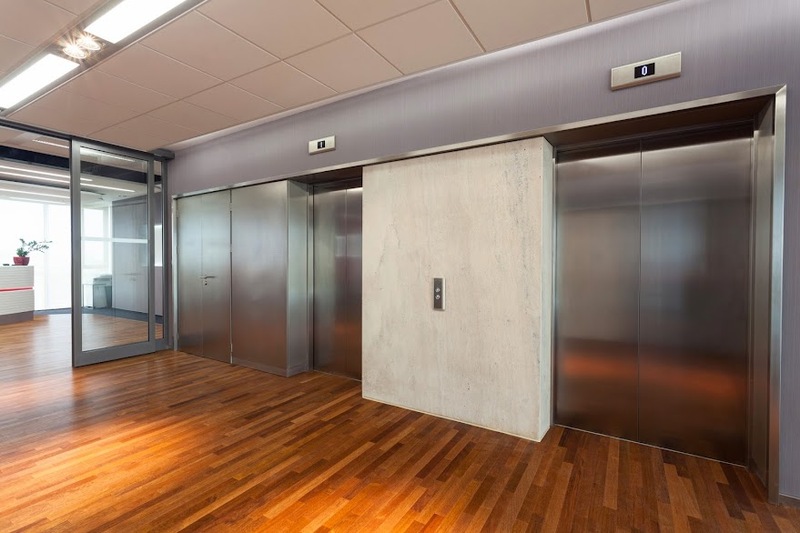 To learn more about our maintenance programs, please contact one of our representatives who will be happy to assist you with all your elevator needs. Understand our clients and their needs. Source--Our tactic is to zero-in immediately on whose proven talents most precisely match our customer's needs. Investigate--Interstate goes far beyond simply maintaining elevators on a consistent basis. Build value in our company by investing in our people. Provide value added benefits to our customers. 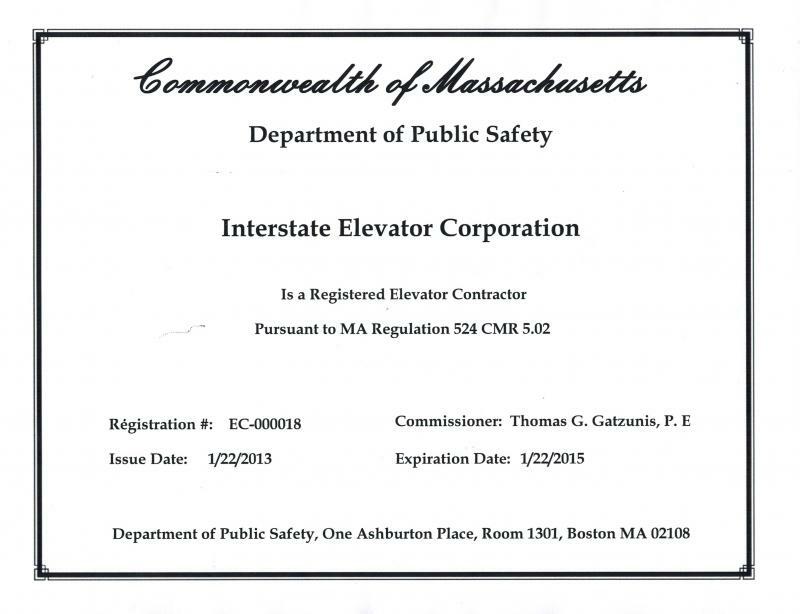 Interstate Elevator Corp. has been providing New England with the highest quality elevator services. Our clients depend on us for expert maintenance, repairs, installation and modernization. Interstate Elevator Corp. has a well-earned reputation for reliability, quality and value.